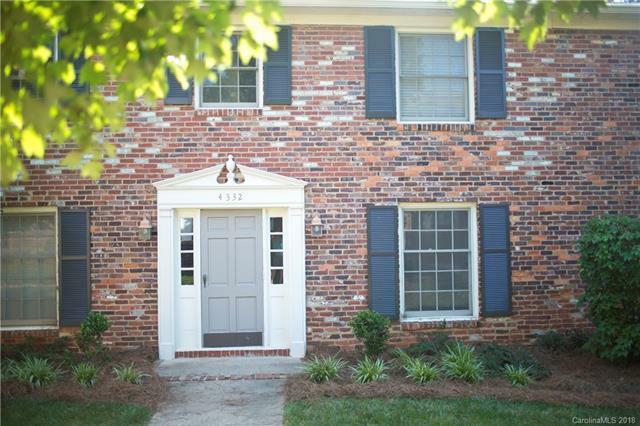 Great Cotswold location, low HOA, 2 bedroom, 1 bath condo. Pool in complex. Original hardwoods, all appliances included, including washer/dryer. Ceiling fans in both bedrooms. Additional cabinets added in kitchen. Quiet, residential setting in established condo community! Wonderful school district!